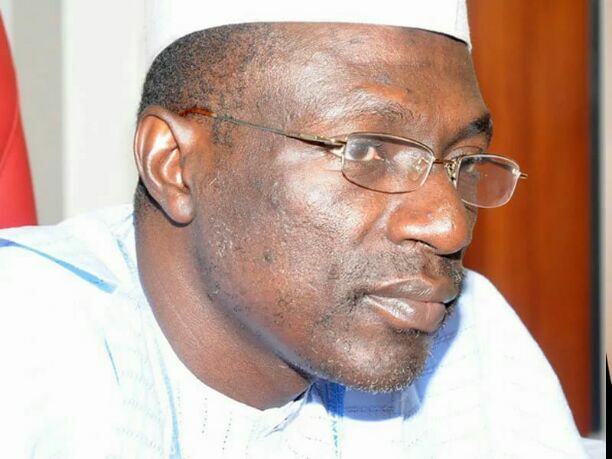 Caretaker Committee Chairman of People’s Democratic Party (PDP), Senator Ahmed Makarfi, yesterday said his leadership in acting capacity, is taking time to reconcile all the aggrieved members of the party back to the family before any other thing. Makarfi, who is a former two terms Governor of Kaduna State added that the party, in the process of reconciliation, needs prayers in order to get results in the reformation of the party, confirming that there are sharp cracks in the party’s wall that must be fixed. The PDP acting National chairmen, who stated this on Sunday when members of Arewa Online Publishers Forum, led by its Chairman, Mordecai Ibrahim, paid him a congratulatory visit at his Kaduna residence, added that since his nomination, he had made substantial progress in the tasks before him and hoping to make total progress in no distant time. According to him, “We need prayers in order to get results in the reformation of the party, because you know there are sharp divisions. excluded some members of the family. reconcile first before we do anything,” he said. It could be recalled that after much consultations, the Professor Jerry Gana-led Concerned Stakeholders’ Forum and the former Ministers’ Forum rose from a meeting in Abuja to back the Makarfi committee in the overall interest of the party, including reconciling both Makarfi and Senator Ali Modu Sheriff, who was sent packing as the acting chairman two weeks ago.